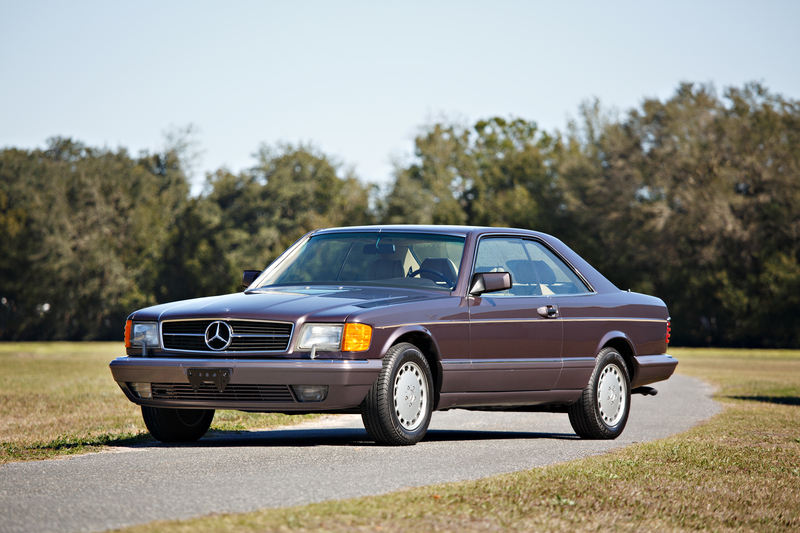 Confirming the trend that sees youngtimers continuing to attract the attention of the market, this 1991 Mercedes-Benz 560 SEC, offered without reserve, sold for a healthy USD 78.4 K. The 560 SEC is considered Bruno Sacco’s masterpiece, and this one is still in completely original condition. With just three owners in its lifetime and about 8,000 miles on the clock, it also came with a fully documented history, including reports of all its services. The final price fell just short of its USD 80–100 K estimate. The “name” M is now synonymous with BMW’s emblematic sportier models, and this is partly thanks the amazing Series 6 E24, that, the first normal production BMW available with this specification, established itself as an icon of performance and style. 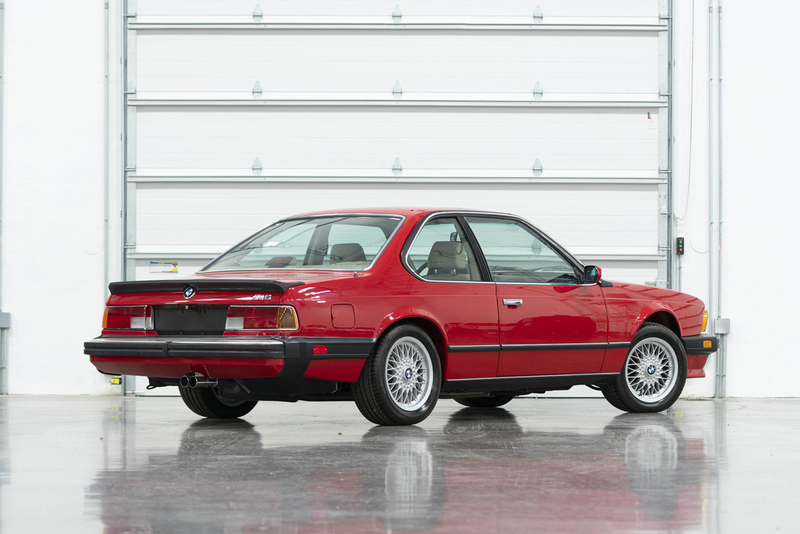 The 1987 M6 offered here had all the credentials to do well, and it did. Red on gray, the car, first sold in New York in 1987, was offered with a fully stamped log book showing only three owners and a documented mileage of about 38,000 from new. Offered, without reserve, with an estimated value of USD 60–80 K, it sold for USD 67.2 K.
To do well at auctions today, cars need to be ready to use, or offer something very special. 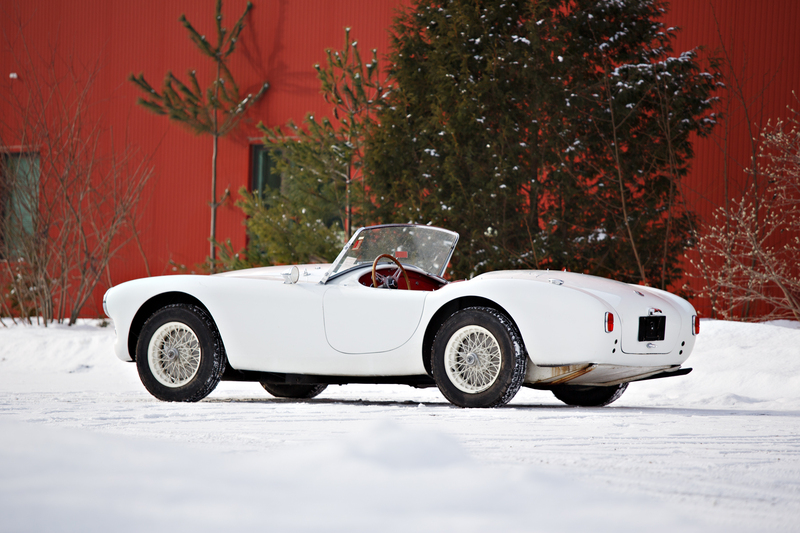 This 1957 AC ACE Bristol, one of the most symbolic British-manufactured open two-seaters of the 1950s, an original LHD export model, was sold new in Virginia and initially campaigned in SCCA races. Other than this, little is known of its history up until 1974. Currently finished in the wrong color, it recently resurfaced after a couple of decades of static storage, and will have to be thoroughly serviced and prepared before it can be used again. Offered with an estimate of USD 300–350 K, it failed to sell. 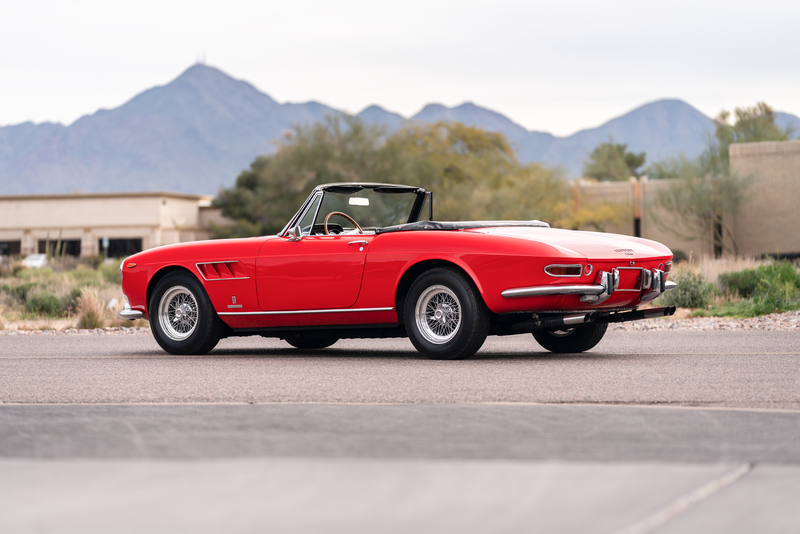 Ferraris always catch the attention of the market, as shown by the auction of this 1965 275 GTS, which saw numerous bidders fighting it out up to the 1 million dollar mark. This matching numbers 275, the fourth of the only 200 built, was displayed at the 1965 Brussels Motor Show on the Ferrari stand, sporting the classic combination of Rosso Cina paintwork over black leather interior with a red carpet. Originally sold in Florida through Luigi Chinetti, it remained in the Sunshine State for a long time under different, but always careful, ownerships. Its history in that period is well known thanks to its show appearances and FCA memberships. Here offered following a short stint in a Japanese collection, the car, never raced and with a mileage of around 50,000 from new, sold for USD 1,325,000 after an estimate of USD 1.3–1.6 million. Although many predict a dismal future for big pre-war cars, recent results seem to be moving in a very different direction. 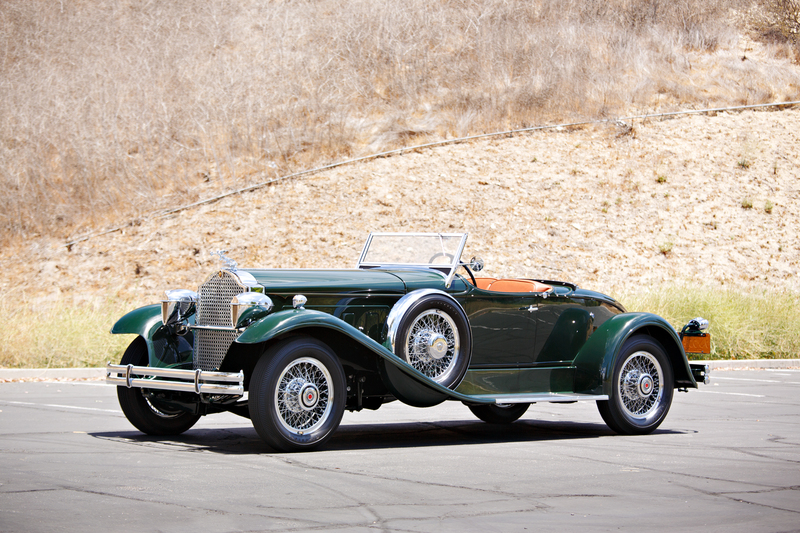 In this particular case, it has to be recognized that the car offered, a Packard 734 Speedster, is an example of what is considered one of the finest sports car models built in the USA in the 1930s, and its appearance was certainly a rare occurrence as only 18 of the 113 built are known to survive today. 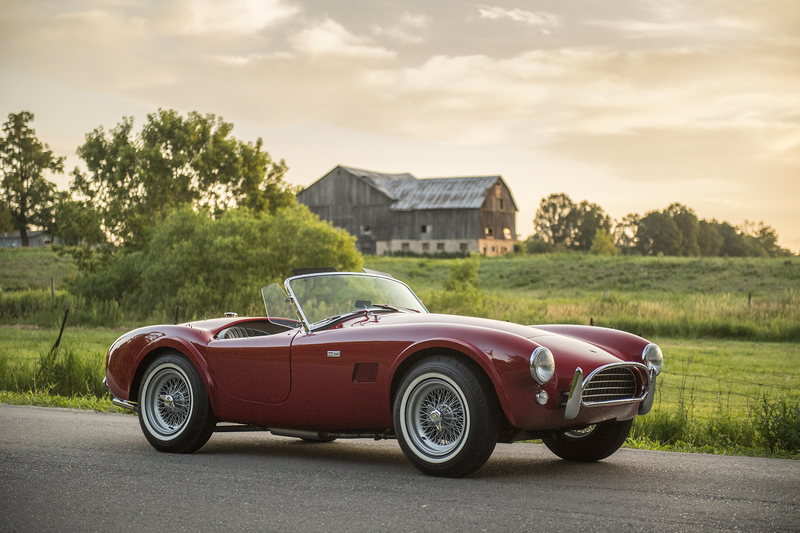 Originally sold in New York, this car has passed through the hands of several, mainly long-term, owners, all well known in the automotive circles of their times. The car is equipped with some special features that made it a sort of one-off even when new. 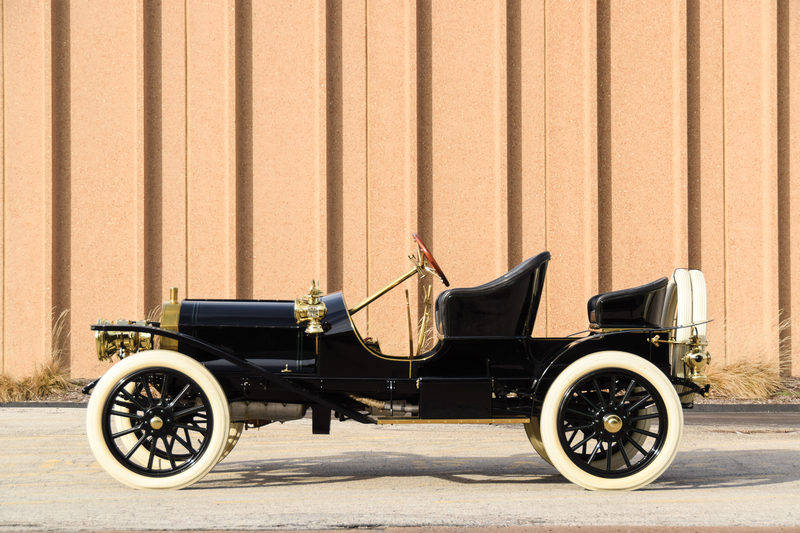 Completely restored by Packard specialists, it was expected to fetch in the region of USD 1.7–2 million and, after some fierce bidding, it came under the hammer at USD 1.765 million. 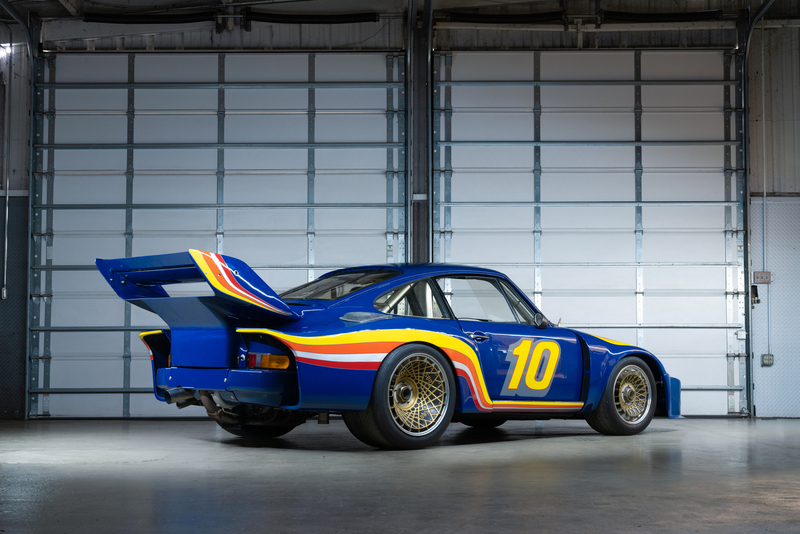 Taken together, this year’s Amelia Island auctions saw an impressive number of Porsches offered for sale. The failure of this 1979 935 to find a new owner may be seen as confirmation that the brand is currently going through a rather difficult period. That said, this particular no sale was something of a surprise, considering that this is a car in pristine condition with a clean and well known history. Potential buyers took the bidding up to around the USD 1.5 million mark before stopping, well short of the car’s estimated value of USD 2.5–3 million. 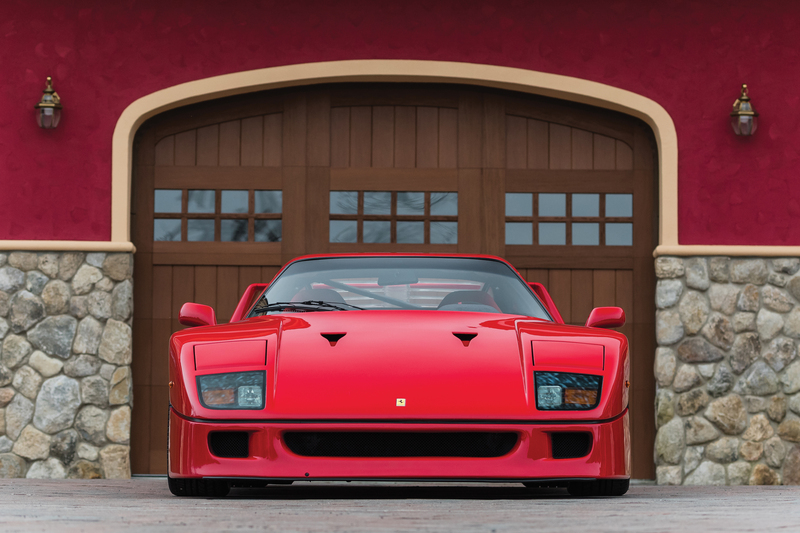 With its pure and beautiful lines, and without too much in the way of electronics to worry about, the Ferrari F40 is one of the market’s most sought-after models. This 1991 specimen was originally sold in Switzerland with a catalytic converter and non-adjustable suspension. Its third owner had it fitted with Brembo brakes and a race-type front suspension, and also modified the front fenders. Well maintained by the seller, it was offered for sale, without reserve, with an estimated value of USD 0.9–1.1 million, and sold for a hefty USD 1.017 million. Still in a sort of limbo, forgotten by the main collectors despite its amazing rarity (just 50 were built in total) and history of successes, the Maserati MC12 might be considered a sort of modern Ferrari 250 GTO. 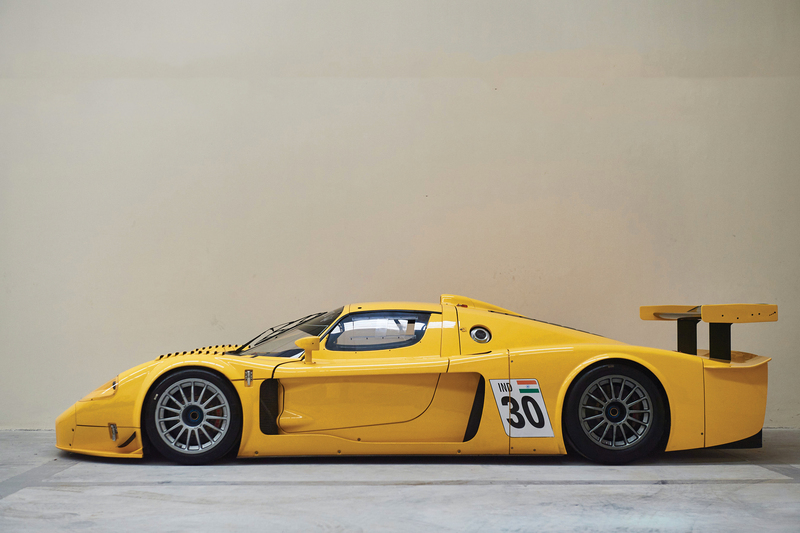 The tenth of the only 12 units built completely without restrictions (as they were not intended to homologated either for road use or racing), this MC12 was originally sold in Belgium. Still with a clock reading of just 2,015 kilometers from new it was expected to fetch in the region of USD 1.6–2 million but failed to sell. The failure of this Aston Martin DB5 Vantage Convertible to find a new owner is one of the mysteries of the RM Sotheby’s Amelia Island sale, as the car seemed to offer everything a prospective buyer might ask for. 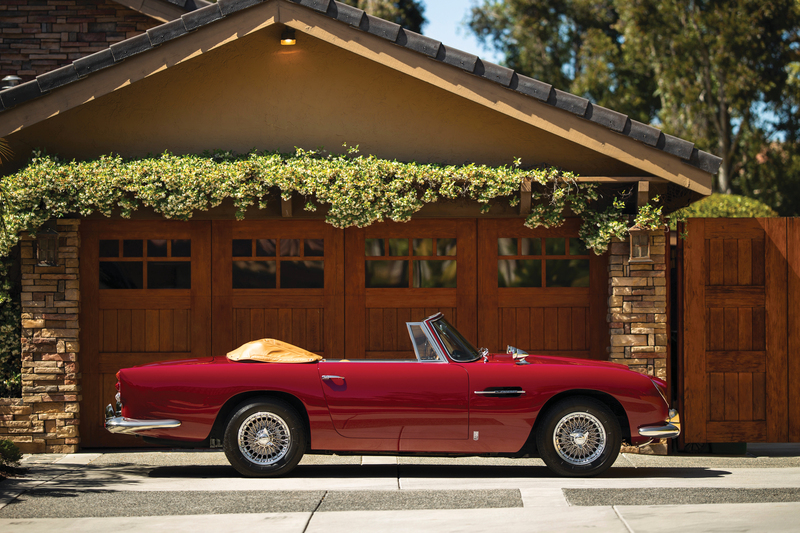 Its particular strengths are its rarity — only seven were built in period — and the fact that it has been restored to concours standards by an Aston Martin specialist. Against that, its conversion to LHD configuration and its replacement engine block probably considerably reduced its appeal. It was offered with an estimate of USD 1.4–1.6 million. 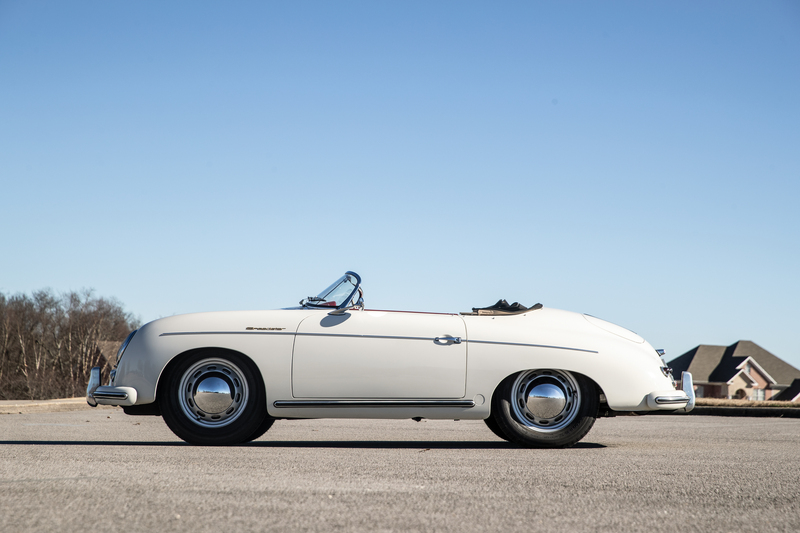 Confirming the currently difficult market moment for Porsches — there are too many available and their prices are inflated —, this 1955 Porsche 356 Speedster failed to sell after being offered with an estimated value of USD 225–275 K. Although this result might be due to its not having a matching number engine, the Speedster is nevertheless the most sought-after version of the 365, and this is a highly original, albeit restored, specimen. 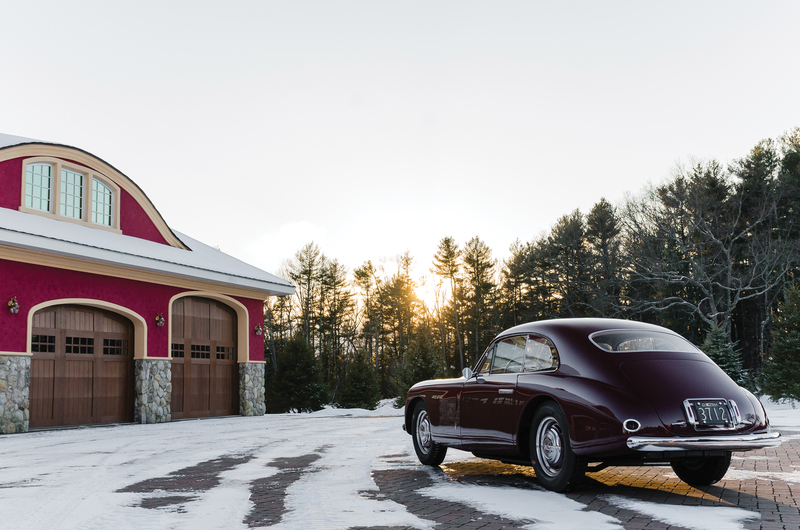 This Maserati, with a known past, spent in America and Italy, is the first of the only 10 A6 1500s manufactured and it is a fascinating historical artifact. 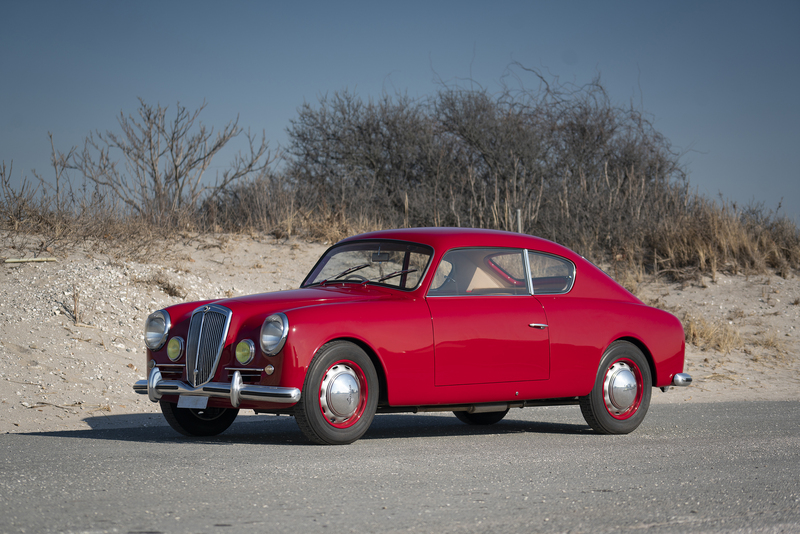 Well restored, Mille Miglia eligible, and mechanically overseen by the most renowned Italian specialist, this matching numbers car, offered with an estimate of USD 800–950 K, sold for just USD 505,500. This hammer price, around half the upper estimated value, proves that there is a market for every car, if the price is right! It can probably be considered the best buy of the Amelia Island sales. Stoddard-Dayton, the first winner of a race in Indianapolis, figured among the most important American car manufacturers of its period. This Model K is one of the only three still known to survive, and it has a little known history prior to 2001, when it was discovered in a barn. It was offered for sale with an estimate of USD 150–180 K. After some lengthy and compelling bidding, it finally came under the hammer at USD 190,400. 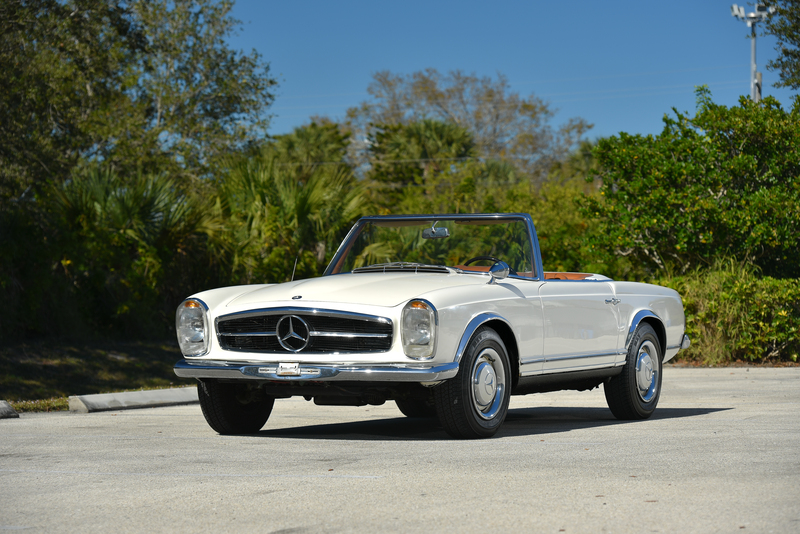 The Mercedes-Benz Pagoda is considered a sort of blue chip of the classic car market. The 230 SL offered at the Bonhams sale, finished in Classic White on Tobacco interior, was owned for a long time by a Swiss family and kept mostly original. It was offered without reserve, complete with hard top and original manuals and tools. Offered without reserve, and expected to fetch in the region of USD 40–55 K, it sold for a disappointing USD 33,600. 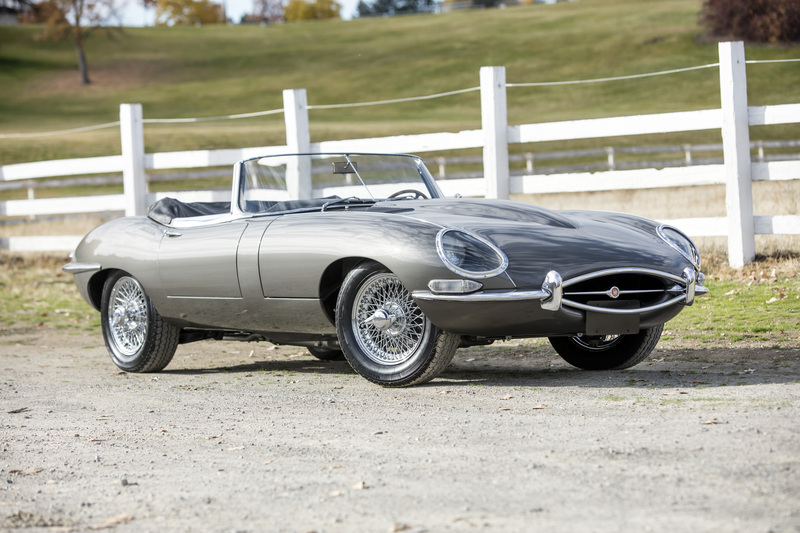 E-Types are also seen as “blue chips” of the classic car market, and a good one will usually prompt some fierce bidding. This is precisely what we saw with this 1966 E-Type 4.2 Roadster, offered by its original American owner, who has taken very good care of it since day 1. Having clocked up a mileage of just 30,000 in all its 53 years, it is still completely original but for a re-spray and soft top (both well executed). It also has a wonderful history. Offered without reserve, and with a comparatively low estimate of USD 100–140 K, it sold for USD 145,600. 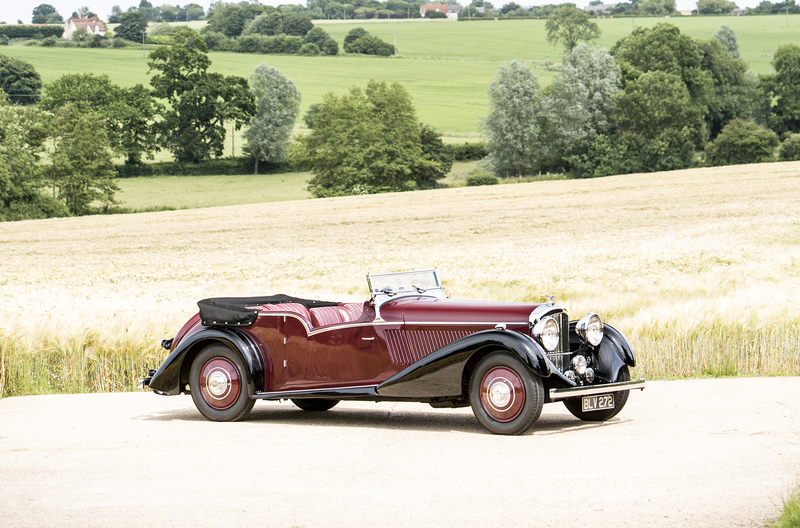 This very original Bentley, equipped with an (original) open body, is one of the only 2,442 “Derby” Bentleys manufactured. A well-kept specimen with a known history, it was offered with an estimate of USD 600–800 K, but failed to sell. This Renault DP 22/24 CV, with a Renaudin & Besson body, is in amazing preserved condition, having been stored in the family garage since before the Second World War (when, fortunately, it managed to avoid being requisitioned). 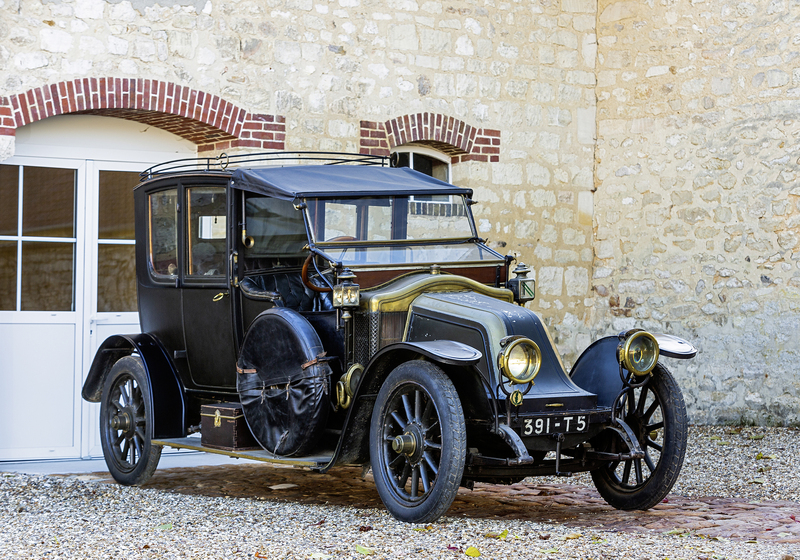 Originally ordered and purchased by the seller’s great-grandfather, it thus came from a more than 100-year single-family ownership. Offered without reserve, with an estimate of USD 200–300 K, it was sold, after some very lively bidding, for USD 190,400. This 289 in a color combination matching the original order specifications was first sold on October 29th 1964 in Washington DC. After several changes of ownership and color scheme, it spent 24 years parked in a collection. Mechanically overhauled by its current owner, it was offered with an estimate of USD 0.9–1 million but failed to sell. This Mille Miglia eligible Lancia Aurelia B20 (chassis number #B2010017) is considered one of the most advanced cars of its era. An early B20, it is also one of the few survivors among the first 98 pre-series cars originally commissioned to Ghia, but later subcontracted to Pinin Farina and to the smaller coachbuilder Viotti. It was offered for sale with a (very high) estimate of USD 175–225 and ended up not selling. Photos by Josh Hway and Brian Henniker.